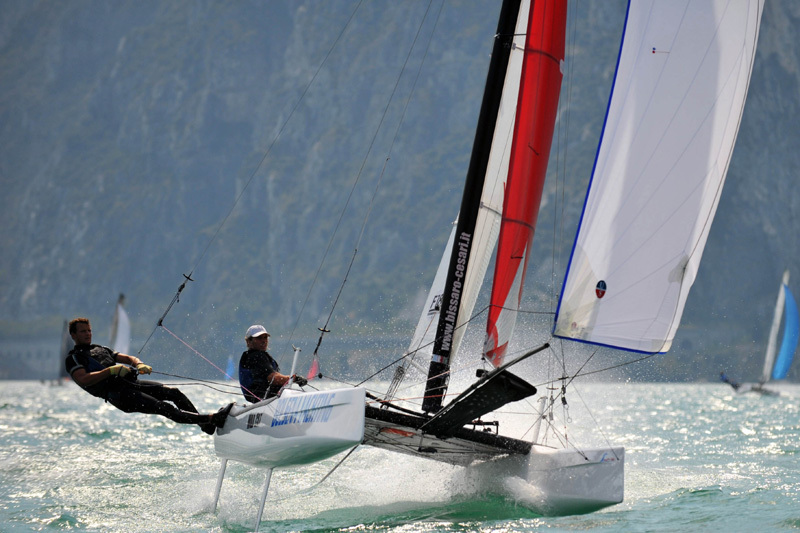 Information about the Italian Championship Hobie Wild Cat and Tiger. 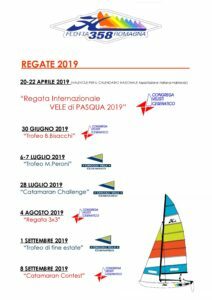 We’re happy to announce that this year the Italian Hobie Cat Association will organize the national championship for the 18-foot Hobie. The event will take place in Torvajanica near Rome at the Marine Village, a new club with great potential for sailing events , with ample parking , long beach , pool, restaurant and service of the highest level. The races will take place from the 31st May to the 2nd June in conjunction with the Hobie 16 and Hobie Dragoon nationals, with the purpose of bringing together the Hobie crowd for three days in the true Hobie Way of Life spirit ! 2 – RCA insurance (TPL ) . 3 – Original Hobie Sails for assignment Italian title Hobie Tiger and Hobie Wild Cat. 4 – boats with other sails can feel comfortable participating in the championship if they comply with the points 1-2-3, aware of not being able to fight for the title, but on the podium of the race overall. 5 – The boats should not have modifications to the hull , mast, rudders and daggeboards. 6-The boats will need to comly to the class rules. During the event our friend Lamberto Cesari (Hobie Tiger and Wildcat european champion) in collaboration with Hobie Cat Europe and Bolsena Yachting Sport we give a clinic for setting, rigging and conduct our boats. In addition to the awards for the podium and the first 3 Hobie and Overall , there will be an extraction of prizes offered by Hobie Cat Europe and Bolsena Yachting Sport . Bolsena Yachting Sport will offer boats for rent info@bolsenayachting.com for price and availability.